This it is to be a citizen of the US today: This is such a violation of primary human rights as to be barbaric. Reporters are not allowed in to see what is happening in these detention centers. "Their children were taken from them by Border Patrol agents who said they were going to give them a bath. As the hours passed, it dawned on the mothers the kids were not coming back." This has been going on since April 2018: New York Times article. It reminds me of concentration camps in Germany. The people were told they were going to have a shower, give bits of soap and then gassed to death. 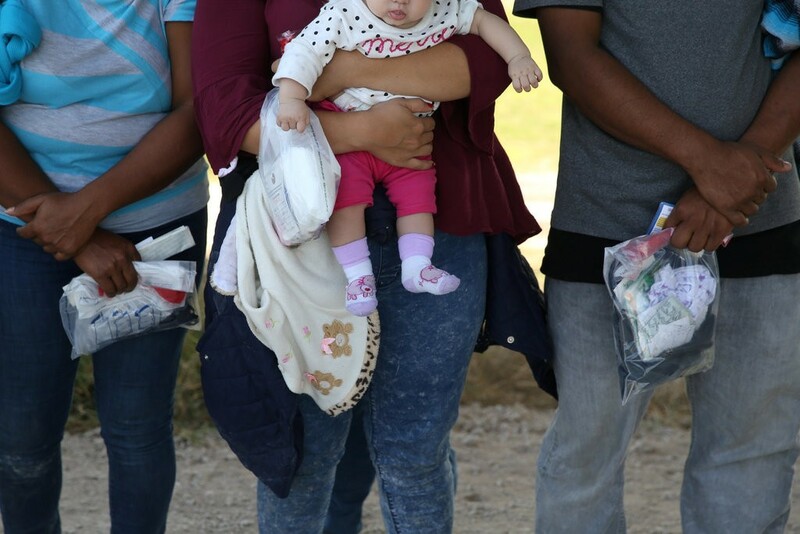 These people are told their children are to be given a bath, the children are removed and put in cages or small prison rooms. I suspect the parents know that the children are being removed from them and may do this under gunpoint. In the 1990s Hillary Clinton pressed for a bill in congress to protect childrent's rights. She was ferociously attacked for intervening on the sacred parent-child relationship as well as the right of a parent to discipline and make decisions for their children. These are the smaller areas of that bill: the larger prohibit imprisonment of children for crime they didn't commit.